Sometimes it can be a little hectic getting on the road for your vacation and you don’t have time to grab everything you need. Other times, you realize after you’ve already driven an hour or two out of town, that you forgot some important items! Well, thankfully, if that happens when you’re on your way to Santo Tomás, you’re in luck. When you’re nearing Puerto Peñasco, if you continue about 3 miles along Highway 8 into Puerto Peñasco, instead of taking the turn onto Highway 3 toward Santo Tomás, Sam’s Club will be on your left. 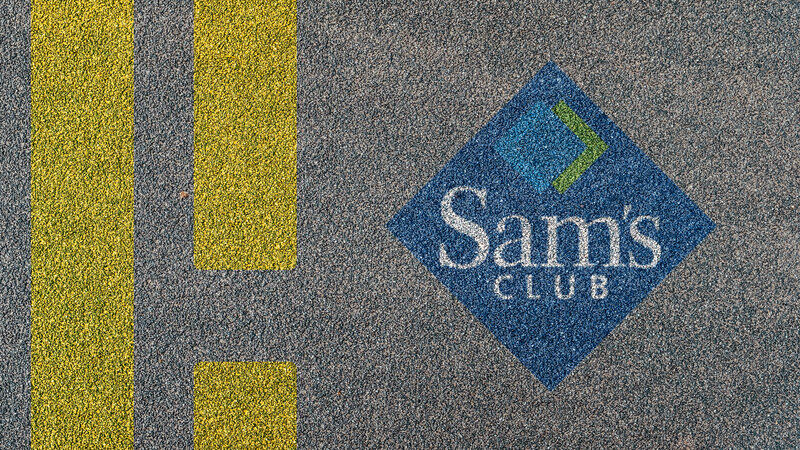 A membership card is required to shop at any Sam’s Club, and your US membership will work just fine at the Puerto Peñasco Sam’s Club. There are also English-speaking employees, so if you don’t speak Spanish, you will still be able to communicate. It’s a great place to stop and stock up on bulk items for your vacation (especially as each rental home in Santo Tomás has a full kitchen equipped with cooking utensils, allowing you to enjoy all of your home-cooked favorites while you’re on vacation). And, if you don’t have a Sam’s Club membership, or may just need a small item or two, there is a Bodega Aurrera (WalMart) next to the Sam’s Club. So, you no longer need to fret about forgetting something for your trip or having bulk items take up space during your entire drive. Just make a quick stop in Puerto Peñasco, and you’ll be back on the road and in Santo Tomás in no time!